An opiate analgesic medication, morphine is a narcotic pain reliever that has been used throughout medical history. It was first sold commercially in 1827, but had already been distributed privately for 10 years. Morphine is a natural substance, derived from the poppy plant, but has a very high risk of becoming habit forming. Physical and psychological dependence, a rapid tolerance to the drug, and the potential for addiction are some of the most concerning side effects of morphine. It may also be found under the brand names: Avinza, MS Contin, Roxanol, Kadian, Oramorph. 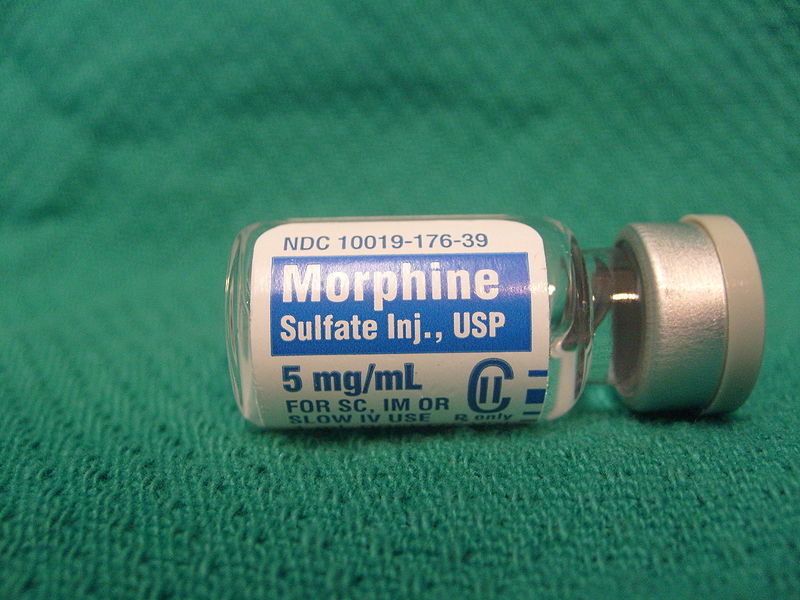 Individuals who suffer from continuous moderate to severe pain may be prescribed morphine. Because of the drug’s addictive nature, it is typically only prescribed after the body has developed a tolerance to other pain relievers but still needs powerful relief. Patients who are not opioid tolerant may experience severe side effects if they take morphine so be sure to talk to your doctor to decide if it is the right choice for your pain management needs. Tramadol is a non-narcotic pain medication that is designed to work like a narcotic by blocking pain signals in the brain. Acetaminophen—known to many by the brand name Tylenol—is an over the counter pain reliever and fever reducer with mild anti-inflammatory properties.